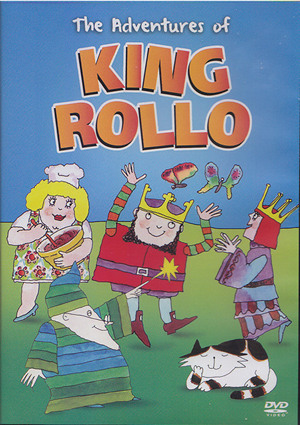 King Rollo is a children’s character created by David McKee in 1979 who featured in a series of books, TV animations narrated by Ray Brooks and a comic strip in the magazine Buttons. The central character of the stories is Rollo himself, a childlike King who is often in need of advice and assistance from his friends. 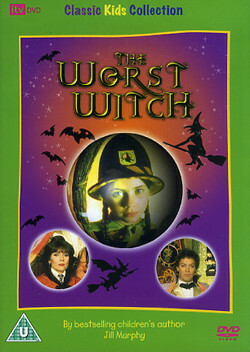 Among these are The magician (a father figure) Cook (a mother figure who is arguably the real ruler of the kingdom); his neighbours, Queen Gwen and King Frank; and perhaps most importantly, King Rollo’s cat Hamlet, who is generally portrayed as wiser than King Rollo himself.